EDMONTON - The Edmonton Eskimos are in the market for an offensive co-ordinator and receivers coach. 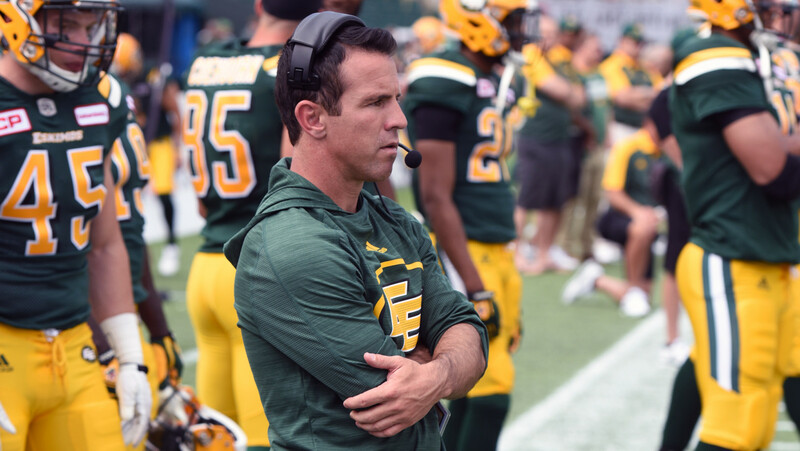 The Eskimos announced Monday that Carson Walch won't be returning in those capacities for the 2018 season as he's accepted the position of assistant wide receivers coach with the NFL's Philadelphia Eagles. 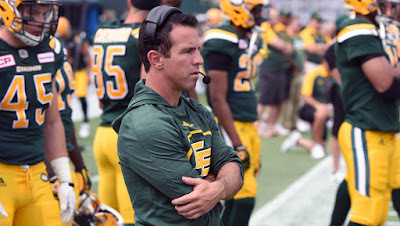 "We'd like to thank Carson for his contributions to the Eskimos for the past two seasons and we wish him all the best in his new role with the Philadelphia Eagles,'' Brock Sunderland, Edmonton's GM and vice-president of football operations, said in a statement.